Our mechanical design capabilities allow us to develop systems from scratch. 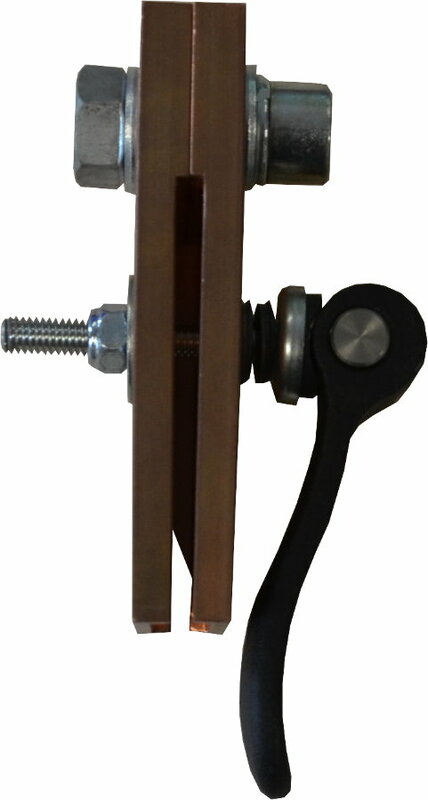 We are able to model the complete system including all of our custom parts like busbars and currents bars, mechanical fastenings and so on. Hence, at the beginning of a development of complex converter a 3D model for evaluation purposes is made. 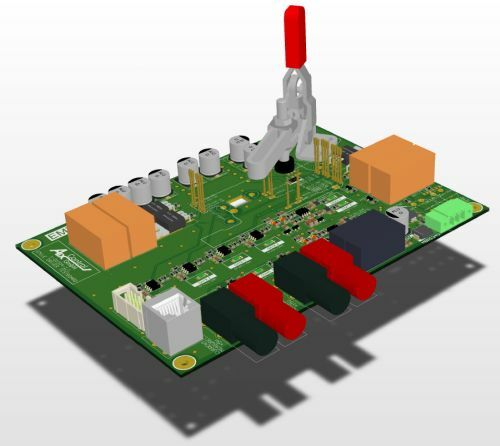 The AixControl GmbH provides the mechanical design resources for the complete system. Beginning from the power stacks up to the system enclosures, everything can be modelled in 3D CAD Software. Based on the requirements and the dimensions of the assembly the model can go into every detail. Our tools allow us to build up complete models of complex systems. 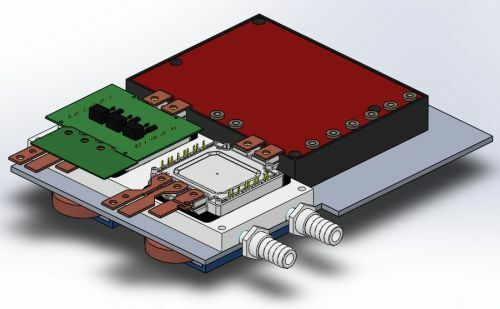 Enclosures and other pure mechanical parts can be fitted to each other as well as to printed circuit boards and vice versa because all components exist as a 3D model. This allows us to build compact converters for applications where space matters as well as huge test benches where the mechanical interaction of components is challenging. 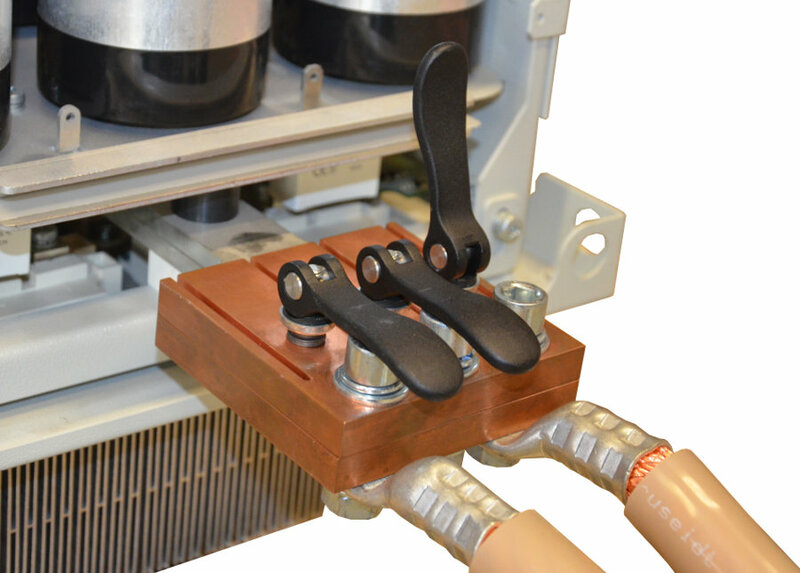 Often test benches require custom connectors or quick fastening mechanisms. These are also entirely developed by us. Our mechanical workshop equipment allows the fast build-up of individual auxiliary parts or construction of test prototypes. We are capable of cutting and forming metal sheets as well as milling components. Consequently, we provide high flexibility and we can react fast to unexpected problems or additional requirements.